If you are looking for the latest gadgets for your home, and want to keep it clutter and wire free, there are many new gadgets you can buy. From smart home security systems to thermostats, to new radio and music players, there is something for the most gadget forward shopper out there. So, if you want to have the best and latest, these are a few of the best must have items at home. It has gone through several changes, but remains the top thermostat to have at home. It memorises the patterns you have, from the time to turn on/off the heater or air, to adjusting temperatures at night. You can adjust it from your smart phone, you can tinker the system from work using the app, you can save a great deal of money on your energy bill. It is not only a cool gadget, but is one which is going to make your home more energy efficient as well. You've probably seen it on the site, in commercials, or even a friend's house. Now you must have it in your home as well. You can ask for the weather, turn on your favourite playlist, ask for traffic notices so you don't get to work late. If you want to turn on or off the lights, set alarms, you can do it all with voice commands. A sleek looking device (and there is a mini available as well) which will help you set your home a couple years into the future, for a rather reasonable price. If you desire security, this is the home security system to go with. Wireless, small CCTV camera, a great app, voice commands, and easy to use voice controls and toggles. Powerful zoom, and great integration not only allow you to keep the home safe, but also to keep an eye on the kids to make sure they are not getting into too much trouble when you are at work, right from your smart phone. If you would like to look at a few other wifisecurity cameras there are loads of sites which can provide some information for example dewied.co.uk. If you want a voice activated, hub for your home, then this is it. Turn on the lights, turn off the stove, check the temperature, play your favourite playlist, adjust the blinds when you walk in the door. If you can speak the command, you can integrate this little hub system to control nearly everything in your home. It is sleek, it is small, it is discrete, and it is truly going to revolutionize how you do things at home, and is going to help you save some money each month as well, with the energy savings and efficient system it operates. If you have an at home garage, why not go wireless? You can with this system. Simply tap the device's screen to open or close the doors. If your hands are full, you can activate voice commands to open doors. It can be integrated with nearly any garage door opener system you have built in, and the app allows you to easily integrate it for use directly from your smart phone. If you like simplicity, if you like seamless, if you like to have a hands-free world, in the comfort of your home, then why not extend it outside to the garage as well? With this nifty little device, you are going to be able to do just that, and no longer have to fight with old chains or other older dated garage systems you had built in to your home in years past. There is something for nearly every appliance in the home; if you can think of it, there is probably a smart gadget out there to integrate into your home. 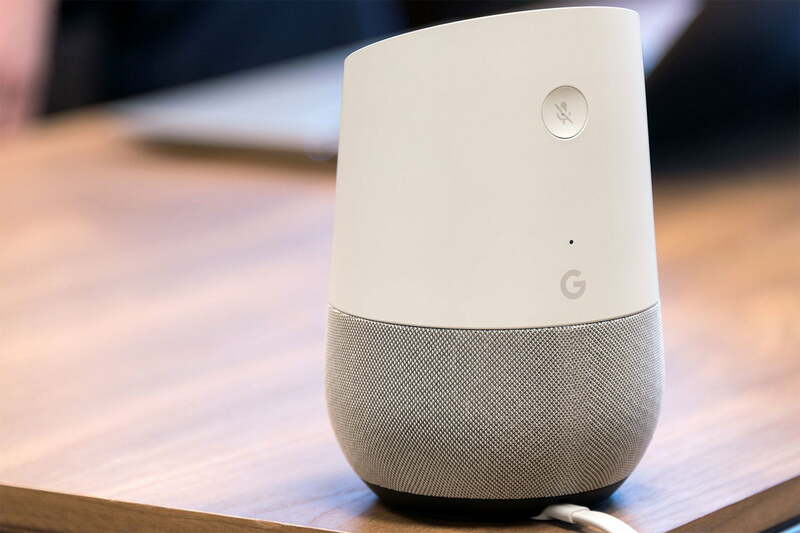 For those who want to go wire free, these are just a few of the latest devices and new gadgets you are going to want to consider investing in for your home. Not only are they going to make your life far easier, they are going to make your home a safer home, your family is going to love the simplicity in command, and you are even going to save some money each month with the smart system and energy efficient options these great gadgets are going to provide.